I am trying very hard to get back on track which has not been easy after the death of my mom. Thank you again to all those who reached out to me and my family, it has meant so very much to us. This year has flown by and in just a few weeks our annual Open House will take place on Sunday October 7th from 12-4pm. We hope you can make it out to the farm to visit. We need good weather because we certainly have had enough rain. In all the years we have been here we have never had a summer with so much rain. We don’t typically have mud in the summer months. The bugs have not been pleasant and we have lost track of how much fly spray and Swat repellent we have gone through trying to keep the bugs off the horses. They look so funny in their fly masks but it does help if they keep them on. 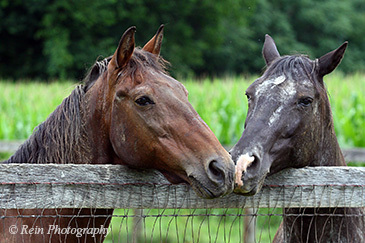 We look forward to seeing you at Open House, but if you can't make it this year, please consider a donation to help with the care of the horses. 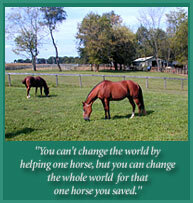 We have taken in 4 horses this year as well as caring for all our other horses. Their expenses add up quickly for them especially as they age.